THE CALCULATING STARS is today’s Audible Daily Deal! 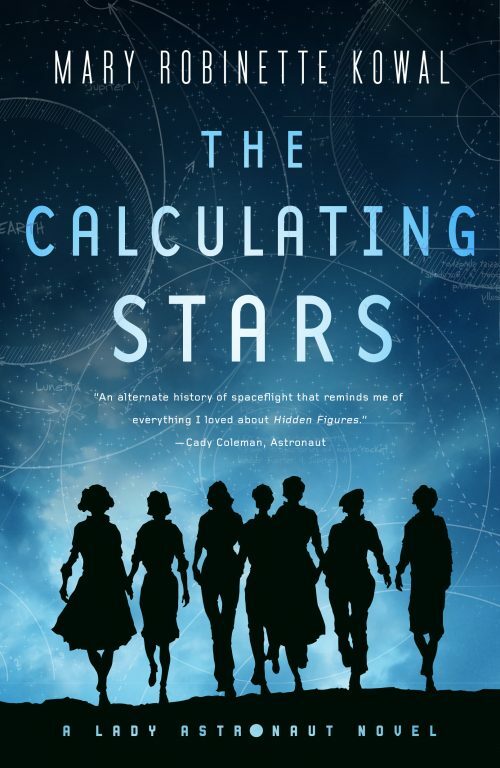 Today only, you can listen to me read The Calculating Stars for $3.95, instead of the regular $24.95. You don’t have to be an Audible member to take advantage of Daily Deals. Edited to add: You DO have to be a member, but it’s still a great Daily Deal! Please be careful – I know of at least 3 people who have gotten into accidents listening to this book in the car (Everyone is fine). It looks like you do have to be a member? Or least the promotion price isn’t coming up for me when I click through the link. I’ll try again later. Hope it boosts your numbers well though! We’ve got Audible looking into it. Thanks for letting us know, we’ll keep you updated! Actually Audible changed the their Daily Deals to where you have to be an active member to participate. 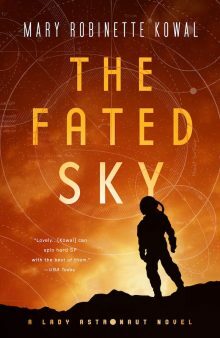 I used to get a lot of my audio books from the Daily Deals, but when I checked this morning Audible says I can get The Calculating Stars for $7.49 because I own the kindle version. When Audible told us about the sale, they said it should be open to even non-members. They are looking into it now, we will keep you updated! Thanks!